Whether you’re decorating a new home, sprucing up your summer share in the Hamptons or simply looking to buy gorgeous gifts for friends, two new store openings in Manhattan have you covered. From one of a kind art pieces to super soft blankets to dreamy textiles, both of these thoughtful brands have created unique store experiences that bring their products to life. First up, Bleecker St just got chicer! St. Frank just opened up a new outpost of their thoughtful and elegant home brand in the West Village. The ethically minded company has gone from strength to strength under the guidance of their fearless leader, globetrotting travel queen, Christina Bryant. Bryant travels the world in search of the most aesthetically pleasing artisan wares while giving back to the communities who produce them. St. Frank’s newest store is designed to feel like a home, complete with inviting looking bed, (you’ll want to take a nap)! 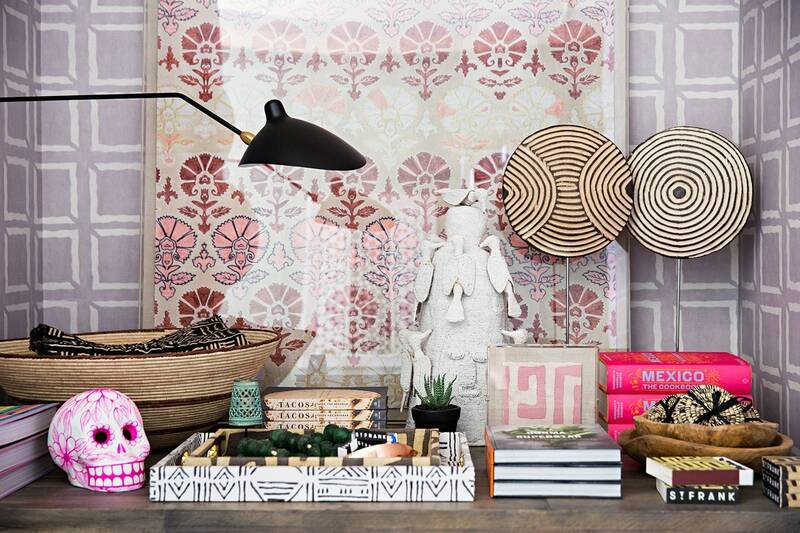 Don’t miss the stunning wallpapers, one of a kind prints and our favorite, the insanely delicious smelling candles. 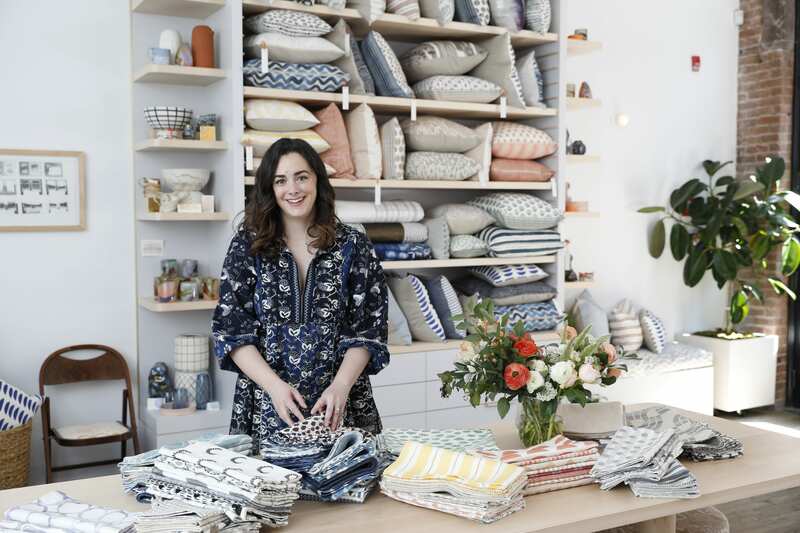 Rebecca Atwood felt her newly launched bedding line was a perfect opportunity to try her first foray into retail. Although many stores are shuttering, Atwood believes that there is still an important place for bricks and mortar, especially when the emphasis is on a new and special experience.